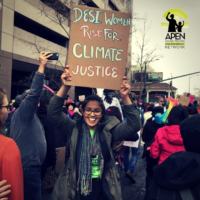 Asian Pacific Environmental Network | APEN empowers low-income Asian Pacific Islander (API) communities to achieve environmental and social justice. Published 11/13/2018 at 10:10 am - No Comments The election is over, but our movement keeps growing. 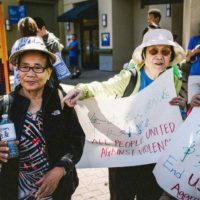 Read on for a reflection on the 2018 elections by Political Director Mabel Lam. 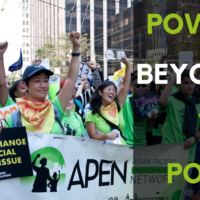 Published 10/29/2018 at 10:41 am - No Comments APEN is proud to support Proposition 10, the Affordable Housing Act. 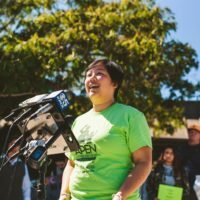 Read on to find out why you should vote #YesOn10 on November 6. Published 03/08/2018 at 3:14 pm - No Comments Happy International Women’s Day! How do you celebrate? 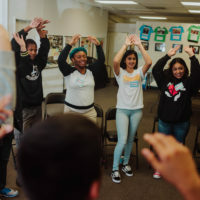 Published 12/21/2017 at 10:27 am - No Comments Last summer, Richmond youth spent 6 weeks learning and taking action as part of our annual APEN Academy.